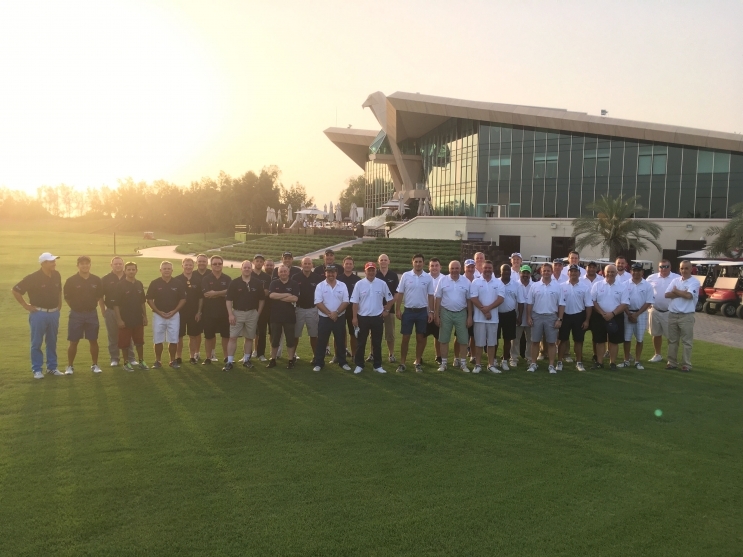 On behalf of Avtrade's Dubai office, Patrick Armstrong, Regional Sales Manager - Middle East & Africa recently attended and participated in the Etihad Engineers Vs Ammroc golf tournament, held at the Abu Dhabi Golf Club under floodlights on the 4th May 2017. 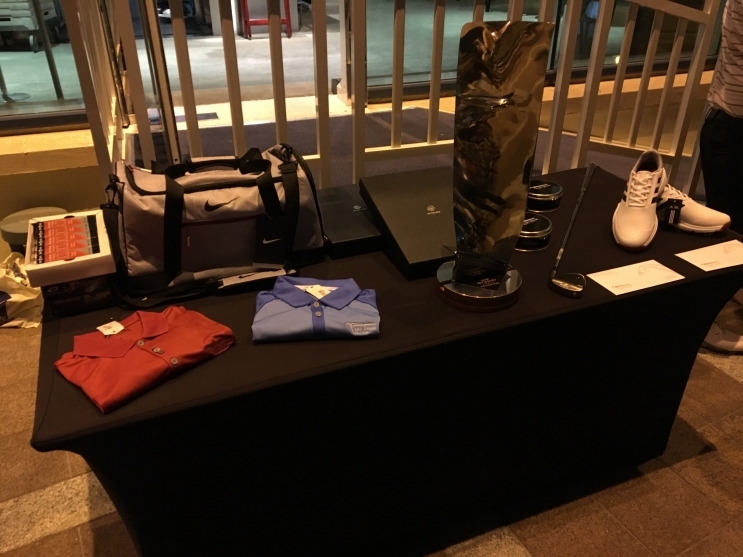 With forty players in attendance including sponsors, the event was a huge success, the golf evening was a 9 hole Ryder Cup style match with individual prizes, some of which Avtrade contributed. Etihad won overall and took home the golf trophy, Avtrade followed behind and came third within the best gross individual stableford score.